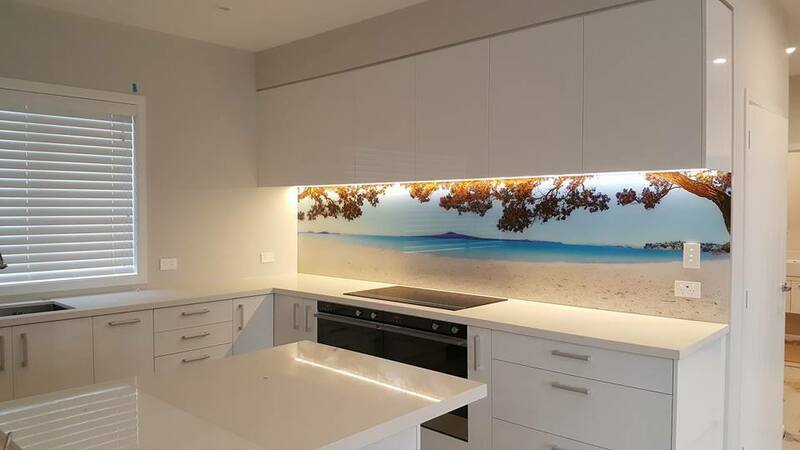 There are a number of different areas where Graphic Glass can be used ranging from kitchen splashbacks, showers and balustrades through to mirrors and feature walls. 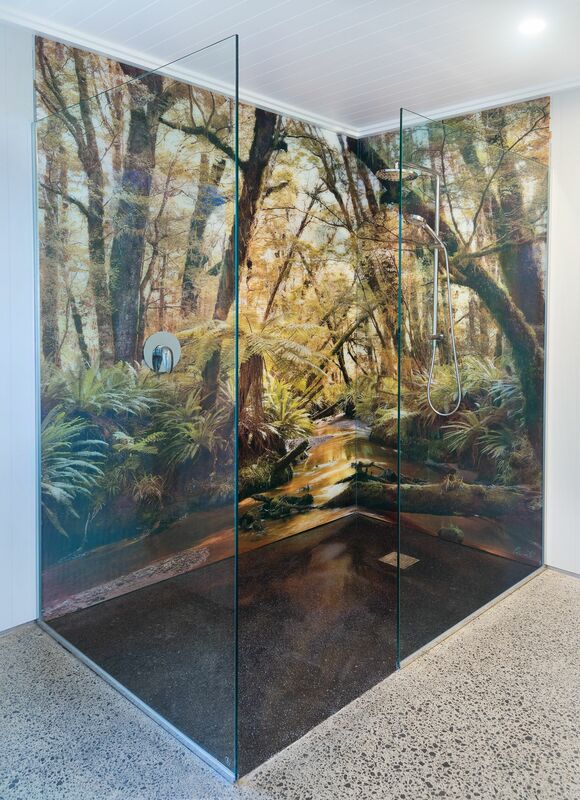 Graphic Glass has the largest direct printing to glass at 1.6m high by 4m wide to allow for continuous printing. Our unique painting system allows you to choose any colour ensuring your kitchen splashbacks or shower walls are customised to your space. 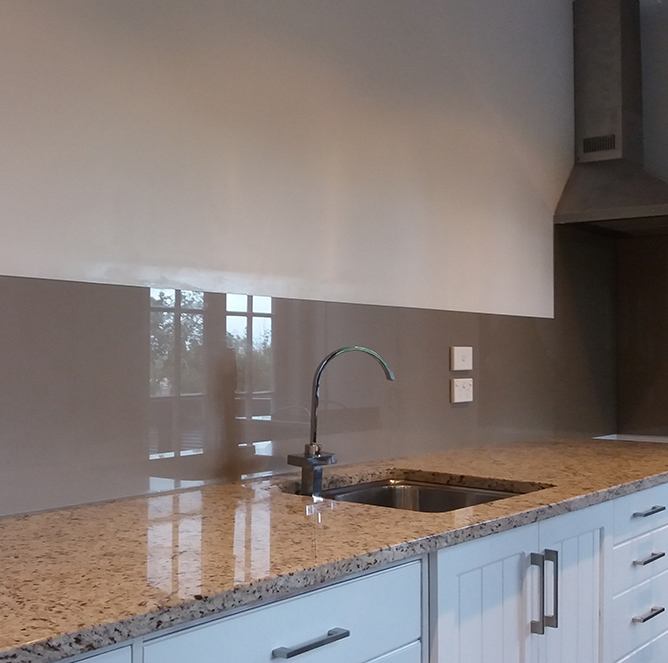 Backpainted glass is not only modern, but stands the test of time as it’s easy to keep clean. 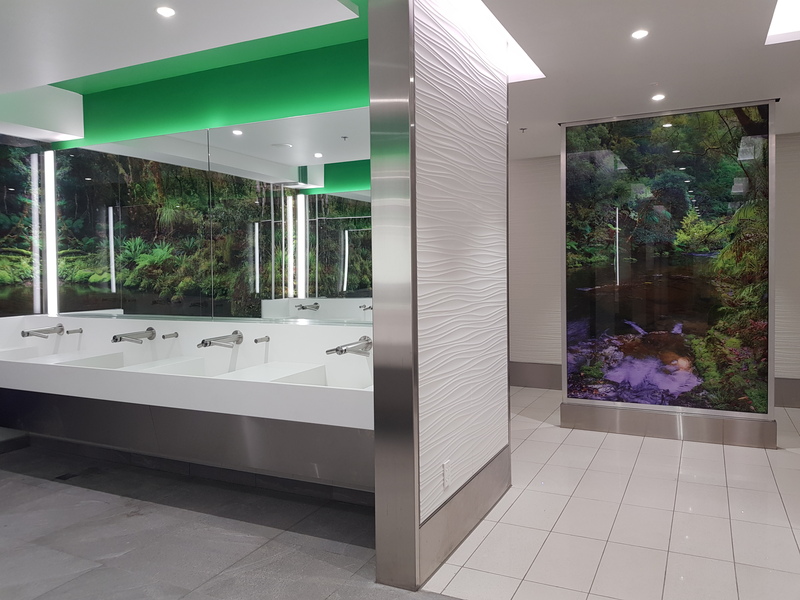 Let your imagination run wild and make your space one of a kind by selecting any graphic or pattern to be directly printed to the back of glass, the possibilities are endless. 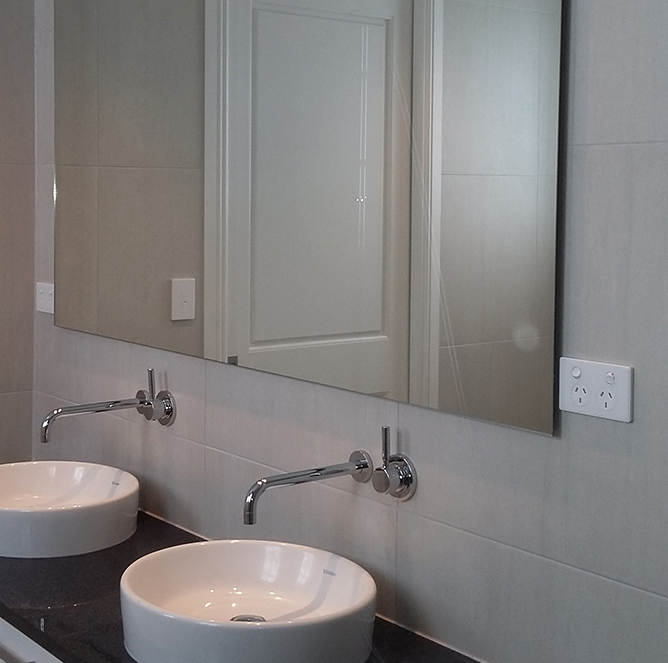 Not only a functional part of life, mirrors can also create the illusion of a larger space. 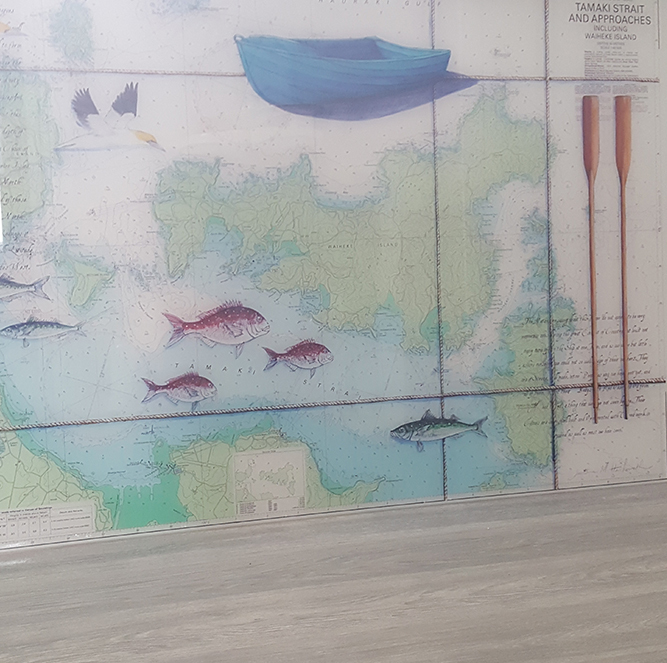 Our mirrors are all custom made rather than being limited to standard sizes. Frameless glass showers are sleek and modern, as well as customised to suit your space and needs with different options available. Glass balustrades can offer uninterrupted views to far off places depending on the location, while creating a stylish and safe barrier in both internal and external spaces. We work with artists and photographers to create unique and inspiring works of art for your home, or personalise your space with a favourite shot of your own!